Solo Cup Co, Paper - Products (Wholesale), listed under "Paper - Products (Wholesale)" category, is located at 6002 Upland Ave Lubbock TX, 79407 and can be reached by 8067993650 phone number. Solo Cup Co has currently 0 reviews. 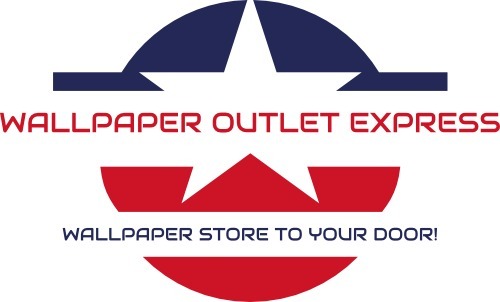 Browse all Paper - Products (Wholesale) in Lubbock TX. Discover census data for Lubbock, TX.